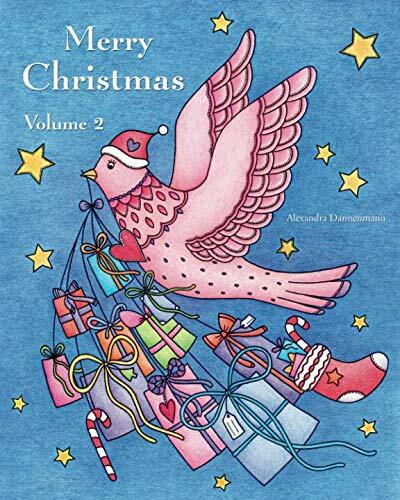 Another magical Christmas colouring book by Alexandra Dannenmann with 25 lovingly hand-drawn Christmas designs. 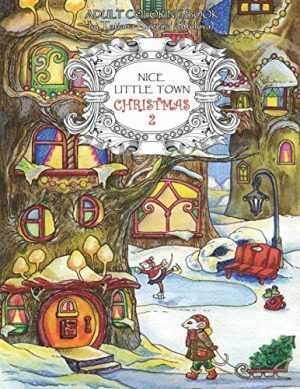 Beautiful Christmas baubles, delicious gingerbread, jolly snowmen, festively decorated Christmas trees, cute owls, mice, polar bears and much more are waiting to be brought to life. 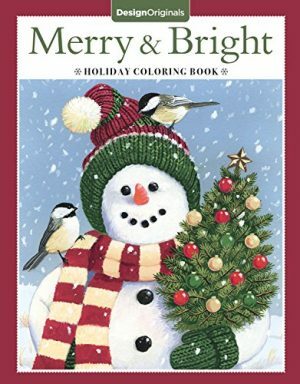 Hours of colouring fun and relaxation for everyone: a fantastic Christmas present for the whole family! Get in the mood for the most beautiful time of the year and take a break from all the stresses of the pre-Christmas period. 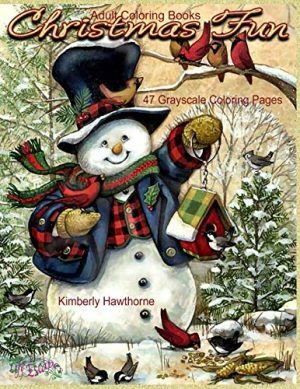 · 25 detailed Christmas designs. · All pages are printed one-sided. 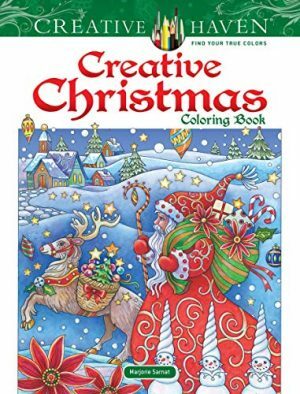 · For children, adults and anyone who likes colouring and loves Christmas. 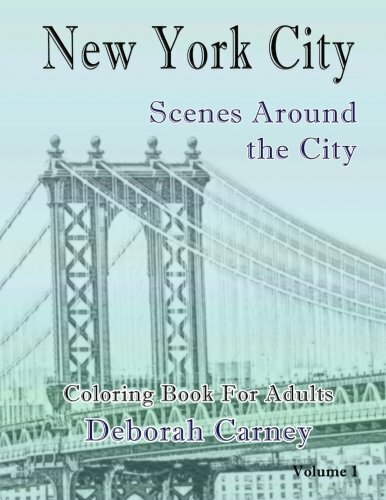 · We recommend crayons or coloured pencils. and „The Big Grayscale Colouring Book: Mallorca“, ISBN: 978-1535079457.